The free browser-based game is giving away a trip to next year's US Open at Pinehurst. World Golf Tour (WGT) is running the Virtual U.S. Open for the fifth year in a row. WGT has partnered with the USGA (United States Golf Association) to recreate Merion Golf Club, the host course of the 2013 U.S. Open championship, as a high-definition virtual reality game. 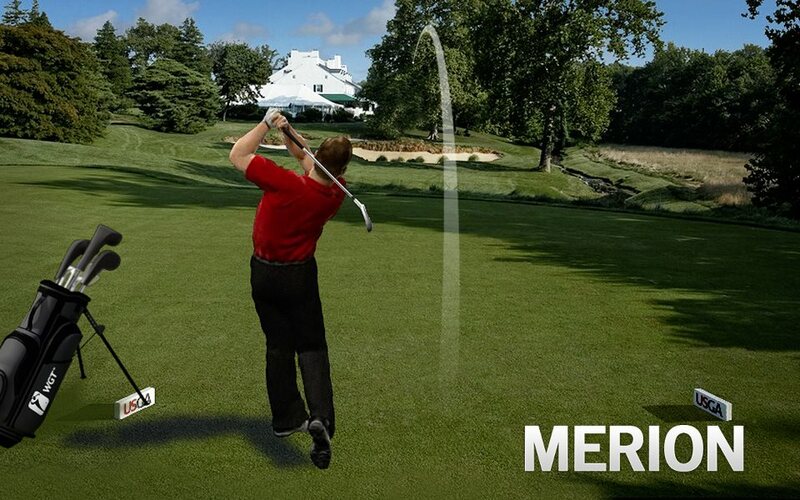 Anyone can compete in the Virtual U.S. Open and play Merion online for free by visiting www.usopen.com or www.wgt.com. Prizes for the 2013 Virtual U.S. Open include a dream trip for two to the 2014 U.S. Open at Pinehurst #2 as a special guest of the USGA, and multiple $500 and $25 gift cards to the USGAshop.com for U.S. Open merchandise. The top 156 scores plus ties by June 30, 2013 will advance to the Virtual U.S. Open Championship rounds in July to crown the ultimate virtual champion. See site for tournament details and eligibility. More than two million rounds have already been played in the 2013 Virtual U.S. Open on Merion, already more than last year at The Olympic Club, and with several weeks yet to play. Merion Golf Club and other golf courses, including recent U.S. Open championship courses like Bethpage Black, Congressional Country Club, Oakmont Golf Club and Pebble Beach, are all available free to play on WGT. Bring peace to the land!